Stored well, wine can certainly improve over time. The key is structure, which means good acidity and, for reds, firm tannins, plus enough fruit to balance those characteristics. 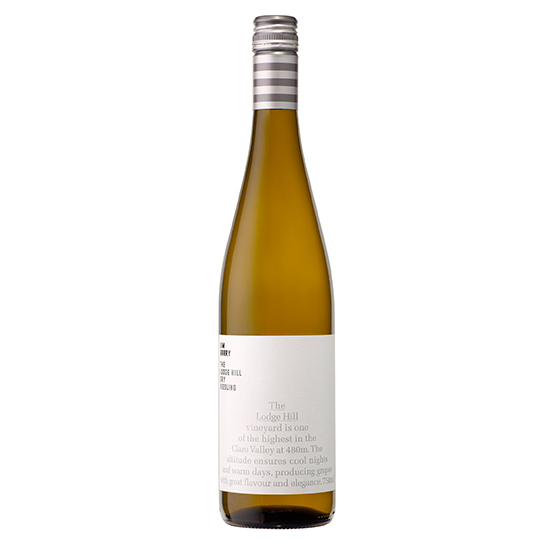 A dry Australian white, it will gain complexity and texture over five to seven years. This California white can be very long-lived—even the 1991 vintage is still lovely. Over time its flavors will evolve from crisp to honeyed and luscious. Vietti makes this floral Nebbiolo from grapes that don’t quite make the cut for its acclaimed Barolos. It should improve for 10 to 12 years at least. Outlying appellations like the Côtes de Castillon are the best sources for age-worthy Bordeaux bargains, like this structured red. Put it away for up to 10 years. Murrieta’s plummy, lightly earthy Reserva cellars very well (as does its more pricey Castillo Ygay Gran Reserva Especial). Even now, vintages such as ’94 and ’95 are drinking impressively.